When Martin Goodman started Timely Publications in 1939, he could have never imagined it would grow into the mammoth Marvel franchise it is today. Marvel’s beloved heroes leapt from the pages of comic books onto the big screen in a whole new way with Iron Man in 2008, and now they’re a cornerstone of pop culture. But which movie made the biggest impact? From Iron Man to Black Panther, we ran the movies from the Marvel Cinematic Universe through Google Trends. We’ve identified the most searched movie over the past five years—and the results were not what we expected! Illinoisans are fans of The Incredible Hulk and Captain America: Civil War. Bay Staters go full Tony Stark with Iron Man 2 and Iron Man 3. Michiganders like Iron Man 2 and The Incredible Hulk. 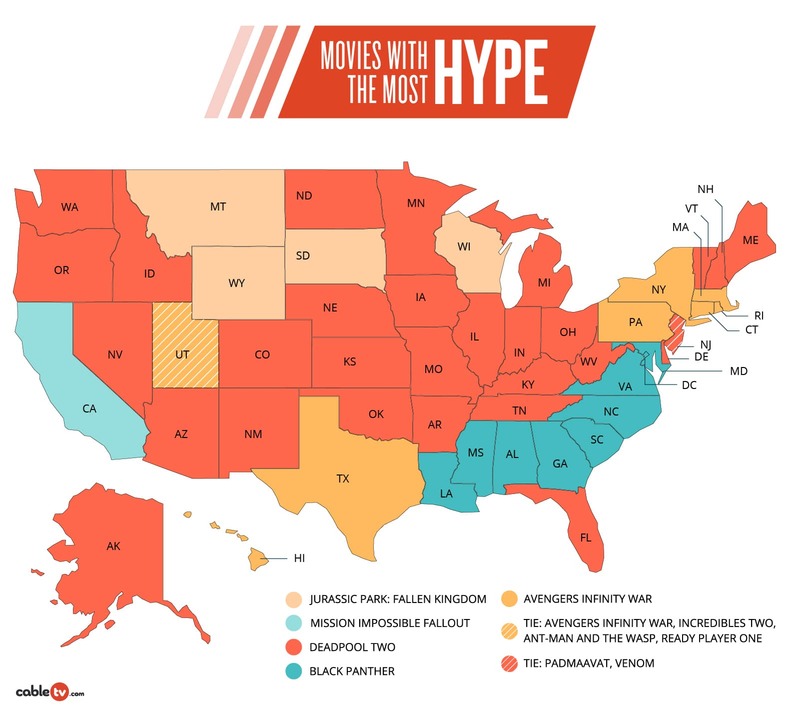 Oregonians prefer Iron Man 2 and Thor: The Dark World. Pennsylvanians love big-cast movies The Avengers and Avengers: Age of Ultron. But when it comes to having a divided heart, Utah can’t be beat. This is way more than a tie we’re talking about here—Utah had a fourteen-way tie among the eighteen movies. 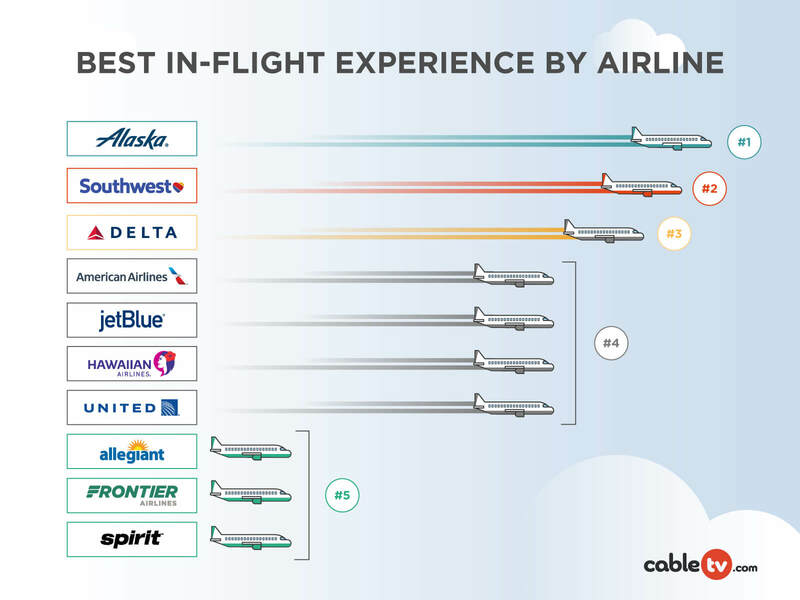 Which ones didn’t meet Utah’s “high” standards? Those would be The Incredible Hulk, Iron Man 3, Thor: Ragnarok, and Black Panther. But we’re betting if we give Utah a few more months to comb Google for new Marvel content, Thor: Ragnarok and Black Panther will be just as big in the Beehive State as practically every other Marvel movie is. 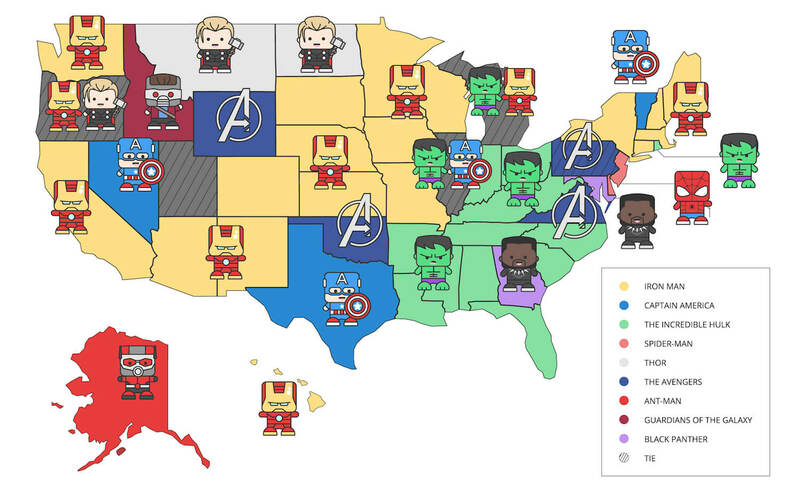 Vermont’s top search was Captain America: The First Avenger, which makes sense because the Green Mountain State is about as scrawny as pre-serum Steve Rogers. Did you know Vermont’s tallest building is eleven stories tall? That’s the shortest tallest building in the US. And with Nevada favoring Captain America: The Winter Soldier, we can only assume they’re wishing the fallout from the 928 nuclear tests at the Nevada Test Site could work like Vita-Rays. That way they could turn into super soldiers instead of, you know, getting radiation poisoning and cancer. Remember how Thor was all about the war between the Asgardians and the Frost Giants? No? Well, Montana does! It searched most for Thor, reflecting its own need to get rid of some big cold. In addition to having one of the worst winters in the country this year, Montana holds the record for the lowest temperature in the contiguous United States: -70 degrees Fahrenheit. Despite what Texas would like you to believe, it’s not the largest state—that honor goes to Alaska. But Alaska’s favorite MCU movie was Ant-Man, with a main character who can shrink to a subatomic size. Guess it’s not easy being twice as big as the Lone Star State. Dream little, Alaska. So which MCU movie is searched for the most? The first six movies of the MCU, called Phase One—Avengers Assembled, collectively beat out the other two phases by a landslide. We bet you can’t guess the top two movies. Wait, Iron Man 2 and The Incredible Hulk? Sure, our results are from the past five years, so movies that have been out longer than that have had more time to gather search volume, but Iron Man 2 came out eight years ago, and The Incredible Hulk came out ten years ago. Their initial surge of search popularity isn’t included with our data. So what’s the deal? Has there been a recent resurgence in comic-book popularity that’s throwing off our movie search? That’s not it either. In the comics, Bruce Banner only just got back from being dead for over a year, so the Hulk hasn’t even been on the radar. It’s possible these movies are being searched for the most because they’re a couple of the most forgettable from the MCU. Iron Man 2 did okay for itself in theaters, but the best thing it did was introduce Black Widow. And The Incredible Hulk is the lowest grossing MCU movie of them all. Maybe people are checking to see if these movies actually happened and weren’t just a fever dream. There’s only one caveat to this theory: most of the searches for The Incredible Hulk came from the Midwest and the South. What do y’all know about the Hulk that we don’t? Tell us in the comments below. For everyone else, what do you think about your state’s favorite Marvel movie? Does it match yours, or is it a long way off? 2018 FIFA World Cup™: How Much Is Each Team Worth?